The Washington DC area has a variety of amusement parks offering a full-day of family thrills and entertainment. Which park is the best? That depends on your particular interests and idea of fun. Each park has a different atmosphere and unique attractions. The following theme parks are within a short drive of the capital region and make an easy day trip or weekend getaway. 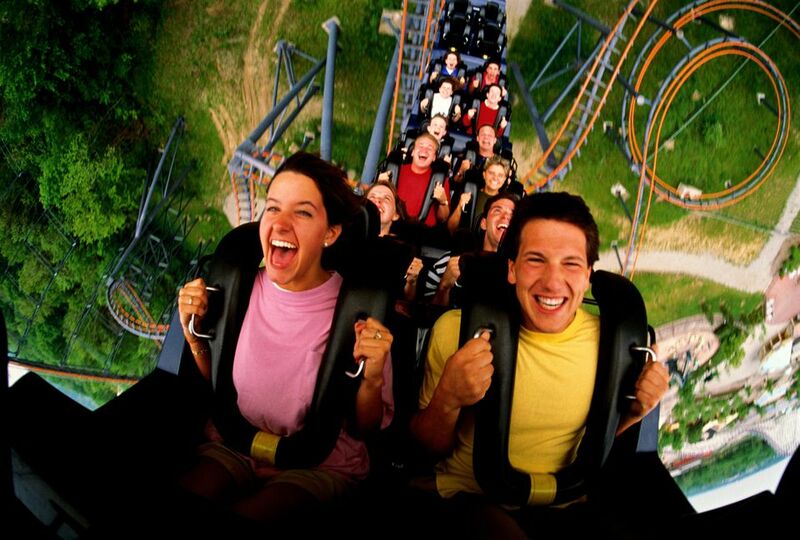 Six Flags America is located just 30 minutes from downtown Washington, DC and features more than 100 rides, ​shows, and the area's largest water park. Six Flags America is open April through October. The park hosts special seasonal events for spring break, 4th of July, Halloween and more. Best for: Close proximity and convenience to Washington DC. The 400-acre amusement park features more than 50 rides, seven roller coasters, live family entertainment, and a 19-acre water park. 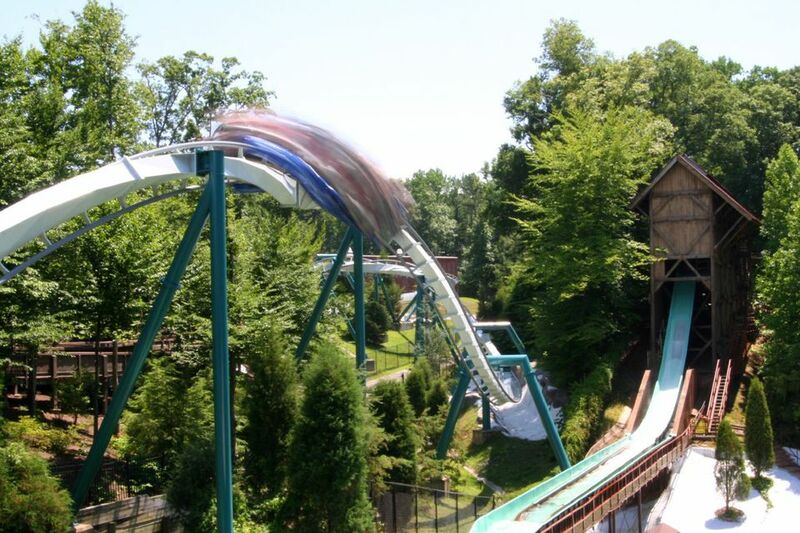 King’s Dominion is located 20 miles north of Richmond, Virginia and 75 miles south of Washington, DC. The park is open April through October. Best for: Roller coasters and other thrilling rides. The amusement park has more than 70 rides and attractions with the theme of Hershey’s Chocolate. Also, visit Hershey’s Chocolate World and learn how chocolate is made. The park is located about 2 hours north of the Washington, DC area near Lancaster, Pennsylvania and is open May through September. Best for: Chocolate lovers and kiddie rides. The European themed amusement park offers dozens of rides, shows, animal attractions, a water park, and much more. Busch Gardens is located right near Colonial Williamsburg, which makes this area a great place to visit for several days of family fun. Located about 3 hours from the Washington, DC area, the park hosts an annual food and wine festival, a Bier Fest and a seasonal Christmas event. Best for: Cultural events and a full weekend of fun (combine it with a visit to Virginia's Historic Triangle). The western theme park features Go Karts, mini-golf, bumper boats, laser tag, ropes course, rock wall, water wars, moon bounce, paintball, soft-play playground, arcade games, carousel, and teacups. Located about 40 miles north of Washington, DC. The facility is open year-round. Best for: Limited time, birthday parties. The indoor/outdoor family fun center has more than 20 rides and attractions including a mini Ferris-wheel, mini roller coaster, laser tag, go-karts, miniature golf, batting cages, mini bowling, rock climbing, and bumper cars. Fun Land also has an arcade with over 100 video games. The facility is located about 90 minutes south of Washington and is open year-round.